Landers Center contains two meeting rooms and one board room, separate from the convention hall. These rooms offer a more intimate atmosphere, with professional surroundings, that are sure to meet your wants and needs. 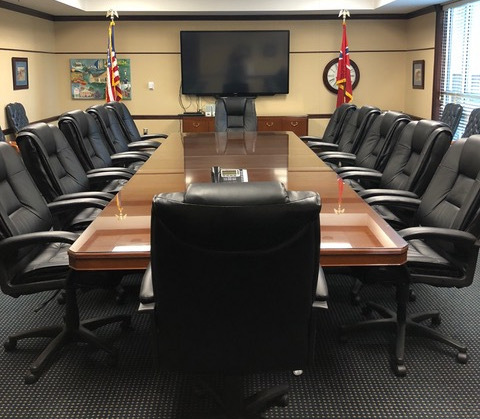 The board room consists of a conference table capable of seating up to 12 people.